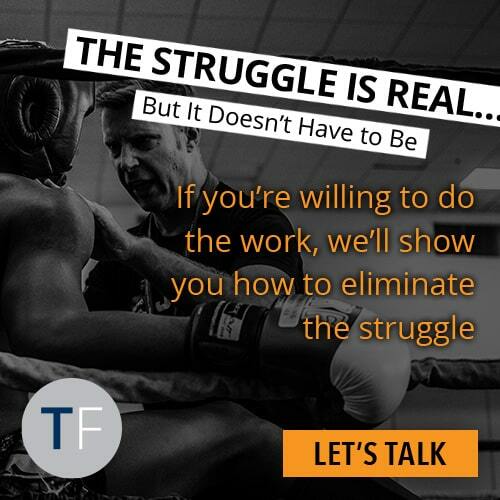 One of the questions I get asked most frequently is how to get more appointments. 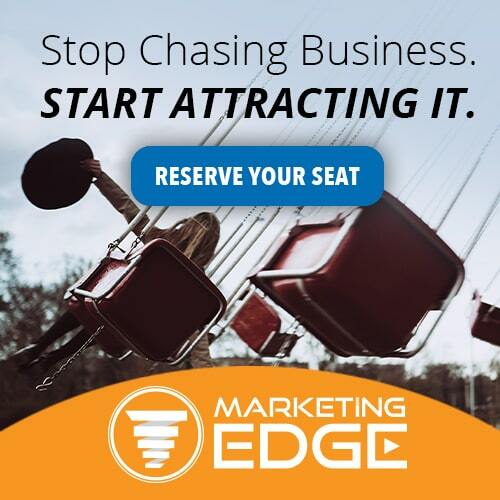 Setting those appointments means winning more sales and earning more money! 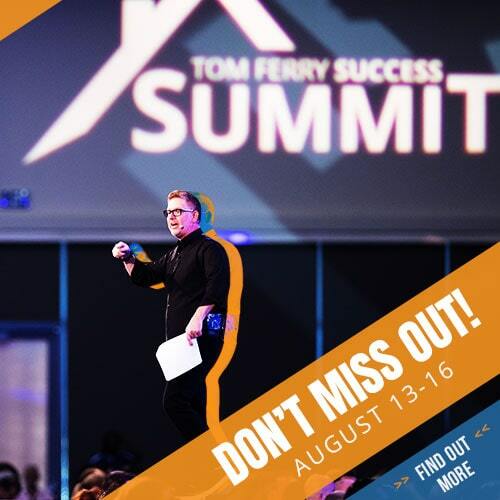 This is a great series that I know you will get a TON of value out of, and more appointments! In order to get more appointments, you need to have a simple appointment setting routine. • Why should this customer do business with me? • What am I committed to? • What is my mindset for setting appointments? 1. Know your customers pain and know their problems. 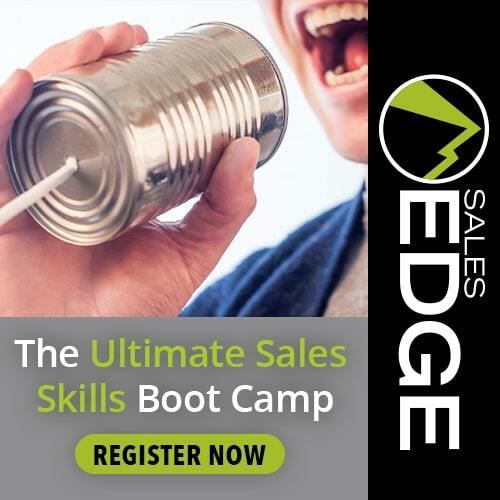 Check out one of the Sales Edge events for a 3-day boot camp that will give you an unstoppable lead conversion script and bulletproof listing presentation. Make it visual; think big calendar. Use a foam presentation board with pictures of your family, how much money you want to make, and even a mirror. Things like the voicemail light, messy desk, or having the Internet open in front of you can be distracting. You sound more confident on the phone when you are standing up versus sitting down. I like Depeche Mode, but find something that works best for you. Having a plant in your office can help improve your mood. 7. Get a good headset! I use a wireless Plantronics headset. When you put together all these steps you can’t help but get better on the phones! Remember, that by removing the client’s fear it is easier for them to take action and for you to set appointments. Essentially, you are showing the customer that your comfortable your own skin. Remember that people are comfortable doing business with people they can easily communicate with! Build that rapport using the steps I outlined above, and you’ll be on your way to setting more appointments! Remember that you don’t necessarily become a master of all these steps overnight. Be sure to take time to practice, and the great part is you can practice with just about any conversation! If you’re feeling daring, you can even try the anti-rapport game so you can see what that gap in connection feels like.